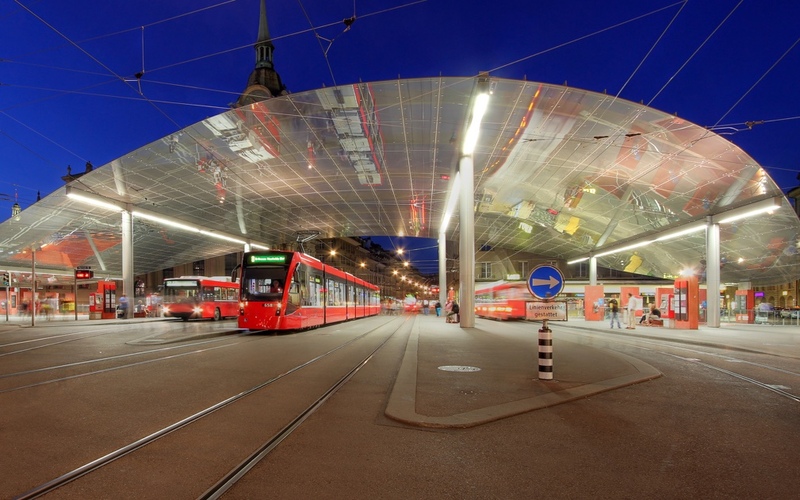 Glue offers a range of innovative solutions and services for the Swiss Public Transport sector. Our solutions offer maximum customer benefit combined with a convincing price-performance ratio. With the IncidentManager you communicate with templates, text modules and autocontent via web, push messages, e-mail lists, SMS, social media, DFI, etc. The public transport platform as the technical basis is implemented as a microservices architecture, thus lending itself to easy adaptation to meet future requirements in a fast moving public transport sector. Multifunctional Operations Assistant MBA: A simple operations control system by combining web service and smartphone app. Glue frequently contributes expertise and participates in public transport software development projects.